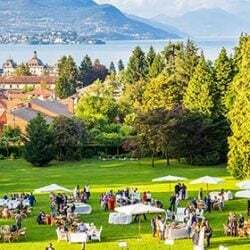 Villa Carlotta is wonderfully ideal for open air celebrations and it is one of the only wedding venues to allow outdoor legal civil ceremonies on Lake Como. 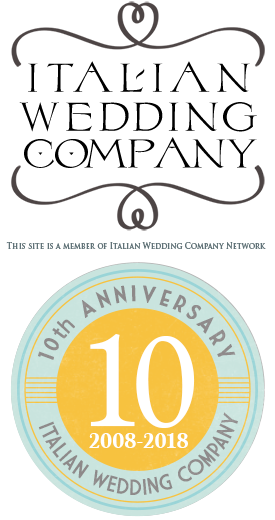 In Villa Carlotta grounds is possible celebrating legal civil ceremonies right in front of one of the most stunning natural view of Italy. 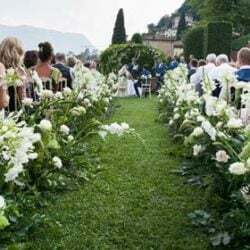 Ceremony can be performed on amazing outdoor terrace overlooking the lake and surrounded by thousand of flowers such as rhododendrons, azaleas, camellias and roses of over 150 different types. So what is reportage photography or wedding photojournalism? Close your eyes. Imagine a dream made of a shining lake, breathtaking views, green romantic forest. In the heart of a flower garden stands majestically a princely villa with endless rooms, hallways where to get lost, terraces brightened by the sunlight. Open your eyes. You are no longer in a dream. You’re in Lenno at Villa del Balbianello on Lake Como. This wedding I want to tell you about today is one of my favorite. 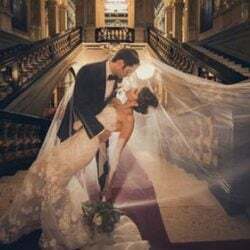 I had to wait a lot of time to tell you about this because before posting it on our web site we needed to wait for exclusive publishing on famous wedding blog Grace Ormonde. If you are looking for a wedding in an ancient Italian Castle overlooking amazing Lake as Garda… Malcesine Castle is the right destination. You can make your dream come true!